You’d be surprised how many times “bad” designs make their way to the press. You’d be surprised how many times a bad shirt design make their way to the press. 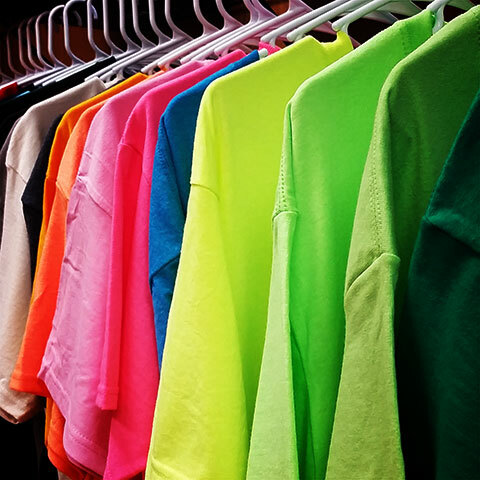 We’ve noted 3 reasons why a t-shirt could be a design could be considered a failure. You may be asking “What in the world is that?” It’s a message that doesn’t connect with your market, participants, or fans. 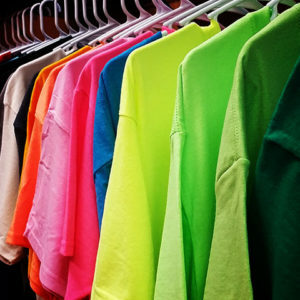 More than likely, you will have people wearing or going to be wearing your shirts because they are particularly interested in what you do, sell or are participants in an event that you’ve ordered shirts for. They might be employees, customers, or volunteers but either way, they believe in what you’re doing. Make sure the message you intend to get across, gets there. All of the great brands are consistent! We’ve seen more times than you can imagine off the wall designs that aren’t parallel with your brands message and it can set you up for failure. You Are Not Designer and That Is OK! If you are a designer, please disregard this entry altogether. I’ve always said that sometimes, being a designer means having the great ability to follow instruction to a tee – pun intended. Tell your designer exactly what you want to have done. Be descriptive and detailed. Ambiguity and lack of detail in your instruction may not get your idea for your design across and you may not like what you get. In addition, let your designer loose and let come up with an idea or two for you. The designer is a professional designer that wants to make sure that the design that they deliver is something that’s portfolio worthy. It’s ok to know what you want, but let the designer help you get there. A huge mistake that a lot of people make is thinking that they can simply “Google” an image for use in print. There are so many factors to providing artwork to your screen printer. Trying to submit an image that you “found off a website” is a recipe for disaster on a finished product. It could come out blurry or pixelated.